Our goal is for clients who come to us for fertility treatments to give birth to a healthy baby. Genetic testing reveals any potential problems so we can transfer only healthy embryos. Genetics are an important part of reproductive medicine where we diagnose and prevent genetic disorders in cases where they are likely to occur or a predisposition is known to exist. First-trimester miscarriages often occur due to genetic abnormalities. In what cases is genetic screening indicated? PGD is used most often for couples who carry a genetic disorder. 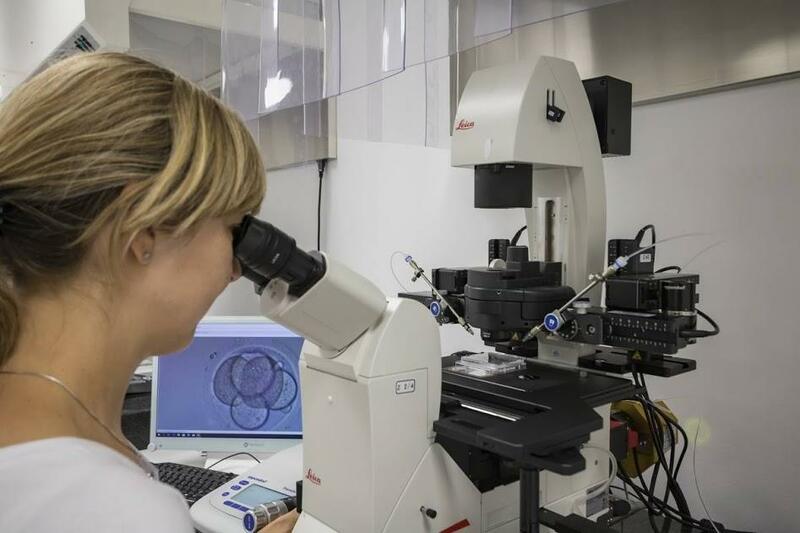 We test the relevant chromosomes and transfer only embryos that have not inherited the genetic defects. PGS is an embryo screening processed performed even for couples without known genetic disorders. It can also be performed for couples where previous treatments have been unsuccessful. 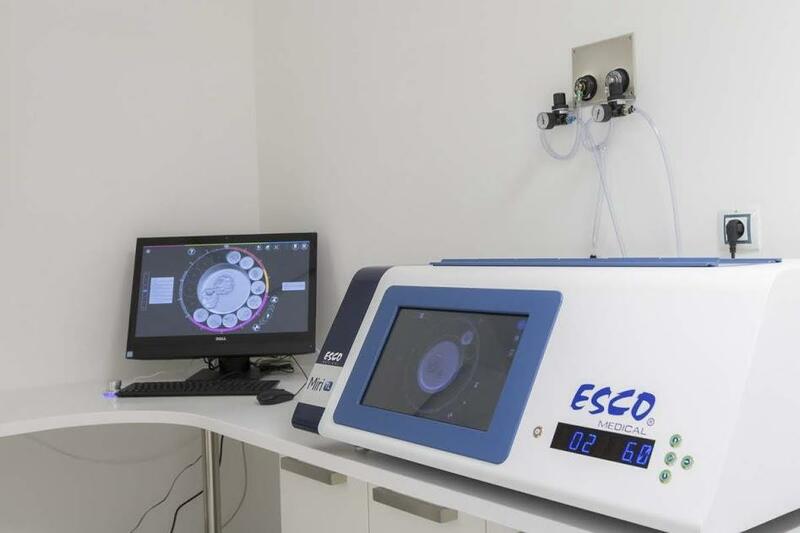 First we separate one or more cells from the embryo in a process called a biopsy. The embryonic cells are removed between the third and fifth day after fertilization and sent to the lab for testing. On the third day after fertilization, the chromosomes are removed from the embryos and lab tests are done using a single cell. The results are available within 48 hours and, if healthy, the embryo can be transferred in the same treatment cycle. 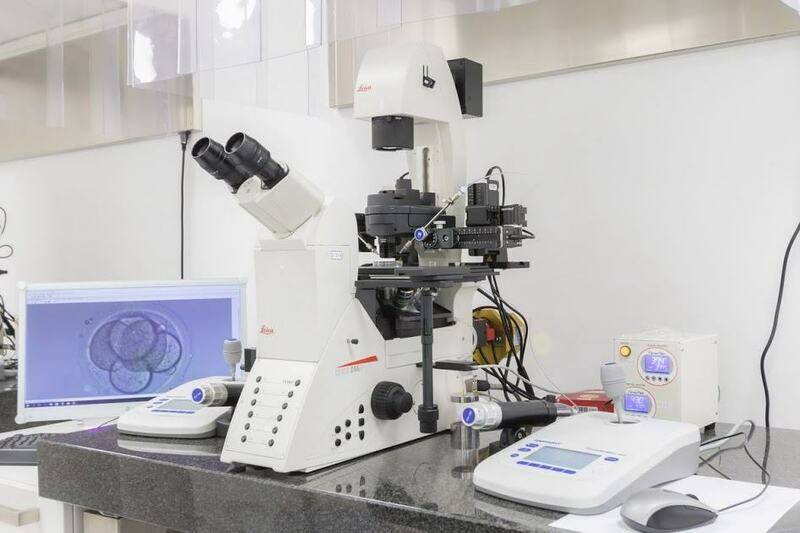 On the fifth day after fertilization the embryos have reached the blastocyst stage and biopsy can be performed on chromosomes from three to five cells. After the biopsy is complete, all the embryos are frozen. The screening results are available within several weeks, and if no genetic anomalies are found, the healthy embryos can be transferred in a frozen embryo transfer.